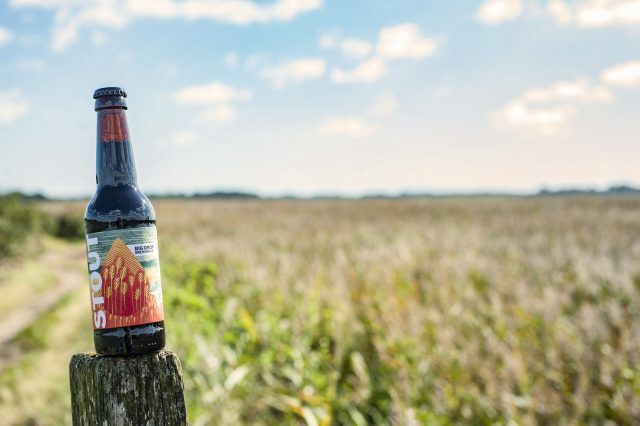 Low alcohol-brewery Big Drop has announced a string of new partnerships with high-end retailers and restaurants as consumer interest in the non-alcoholic category continues to ferment. Recent listings include in-store and in the restaurant at Fortnum & Mason, London pub group Barworks and Michelin-awarded restaurant firm Hakkasan. The news comes after some three million people in the UK were predicted to take part in Dry January, an annual government-backed campaign which sees consumers avoid alcohol for the first month of the year in a bid to improve their overall health. While experts are divided on the health benefits of a teetotal month, there has been a rising interest in the low alcohol category in both the on and off-trade. “There’s nothing to suggest that the interest in lower alcohol drinks, particularly beer and spirits, is restricted to one month,” said Big Drop founder Robert Fink. Big Drop, based in Maidenhead, UK, launched in 2016 to cater for the rising number of non-drinkers as alcohol consumption has continued to drop worldwide. The rate of decline in global alcohol consumption is accelerating, according to a 2017 report from market researcher IWSR, with the global market for alcoholic drinks shrinking by 1.3% in 2016, compared with an average rate of 0.3% in the previous five years. Drinks giant Diaego stepped up its investment in the market in 2016, when it took a minority stake in non-alcoholic spirits brand Seedlip. The range comprises of five bottles — including still and sparkling versions of Sauvignon Blanc and Garnacha-rosé, and a Cabernet Tempranillo — and are made using a spinning cone technique that gently removes the alcohol without sacrificing the aroma, quality and flavour profile of the wine. Likewise, in December 2016 , Lidl unveiled a low-alcohol wine range with its New Year Wine Cellar selection, of which five of the 14 wines released have an alcohol content of less than 12%. Aldi launched its own Featherweight collection, with four new wines with alcohol content of 5.5%, in August 2017.